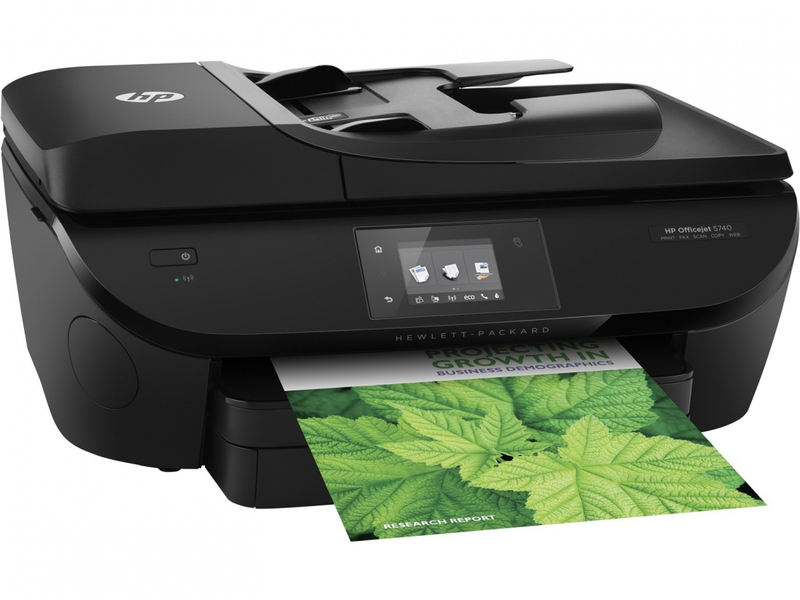 Last week, it was reported that HP had pushed out a firmware update to some of its printers back in March that would disable certain third-party ink cartridges from September 13 onwards, thereby forcing people to purchase the company’s own ink products, which are usually more expensive. HP’s cartridges contain a chip that the printer checks to make sure they are official. Thanks to the update, the devices won't function if the cartridges are identified as those from competitors or even refilled HP products. In its blog post, HP said it should have done a “better job of communicating” the firmware update. “We are committed to transparency in all of our communications and when we fall short, we call ourselves out." More than 10,000 people signed the Electronic Frontier Foundation’s (EFF) open letter calling for HP to apologize to its customers and restore the original functionality of the printers. While HP is releasing the update to fix the restriction, it insists the decision was to protect customers, rather than forcing them into buying expensive HP ink. The EFF and many consumers have argued that HP’s intentions were less about customer security and more to do with shifting its own-brand cartridges. "Right now, the vast majority of people who use the affected printers likely do not know why their printers lost functionality, nor do they know that it’s possible to restore it,” said the EFF. HP is unrepentant, as it insists it's acting in the customers’ best interests. "We will continue to use security features to protect the quality of our customer experience, maintain the integrity of our printing systems, and protect our IP including authentication methods that may prevent some third-party supplies from working," Flaxman added. No matter how much HP argues that the incident was just a case of miscommunication that’s now been cleared up, the company’s reputation has taken a battering.